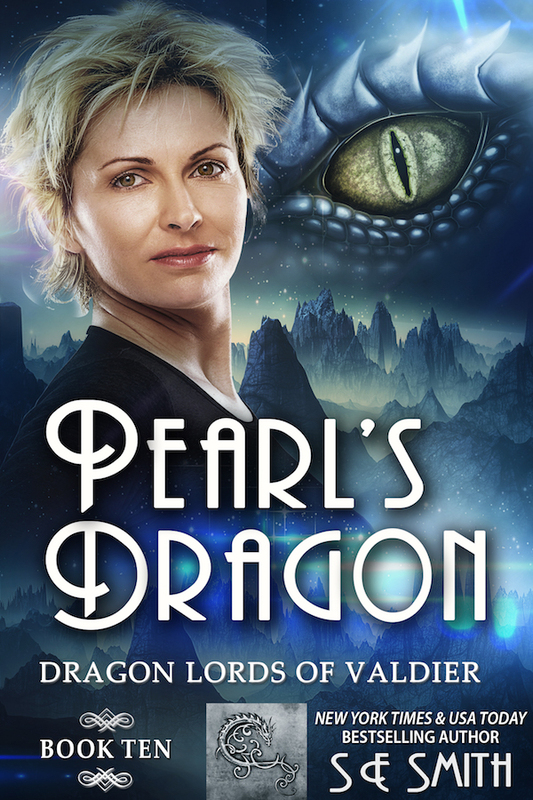 An old dragon warrior unexpectedly finds love with a human mate who is as creative and clever as she is dangerous - a perfect combination when poachers attack. Life is no longer boring or lonely as Asim courts the spirited human woman who has enchanted him, but he isn’t the only one who has noticed Pearl or the unusual animals under his care. When poachers attack, determined to steal the exotic creatures under his protection – including Pearl and a new clutch of alien eggs from Earth – he will do everything he can to protect them. Can one dragon keep the most precious creatures under his care safe, or will he lose the biggest battle of his life? Is this an extended version or is it the same as when it came out in the pet series? I can’t tell you how excited I am that Edge, Core, and Runt is coming. Waiting has been hard. I’m seriously thinking about taking the day off on those dates. Pearl’s Dragon is the same as what Susan released as part of Pets in Space 2.